Welcome to VFR MAP -- a free online resource for pilots in the United States. 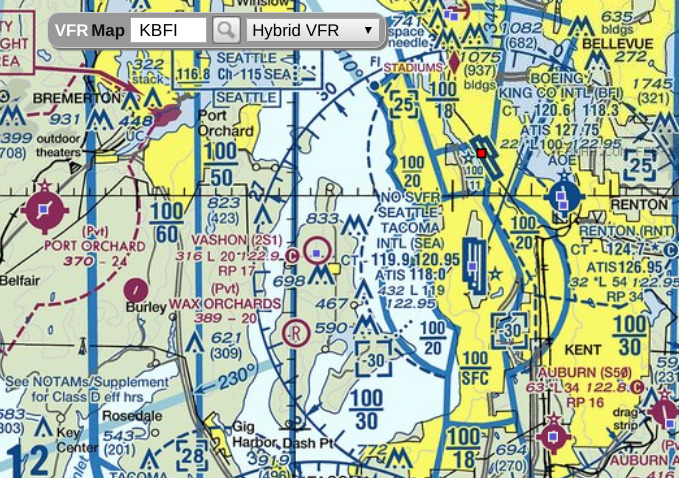 VFR MAP is optimized for mobile devices. Try us on your Android phone, iPhone, or iPad (or click here to see some screenshots). 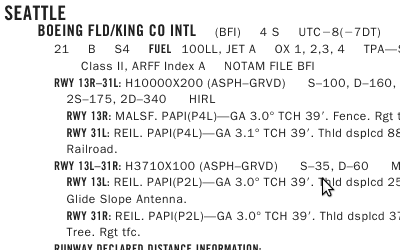 Remember to always consult official FAA sources for flight planning. While we do our best to keep information on VFR MAP accurate and up-to-date, you should not rely on this site for aeronautical decision making. Email: feedback@vfrmap.com | Twitter: @VFRMAP.